Dr Khuram Rajput was born and raised in Winnipeg Manitoba. He attended University of Winnipeg for his undergrad and completed his dental degree at the University of Manitoba. He was awarded the Paediatric Award for Excellence and opted to spend another year of education at the prestigious Hospital for Sick Children in Toronto Ontario. After completing the one year intensive internship, he decided to stay in the GTA and make Southern Ontario his new home. Dr. Rajput was very active in the Winnipeg community, and has been recognized for his work in inter and intra faith activities, university student groups, youth mentorship programs, nation wide community advocacy work and leadership programs. He has been invited by many groups to give lectures on dental health, youth mentorship, social justice, and civic engagement. 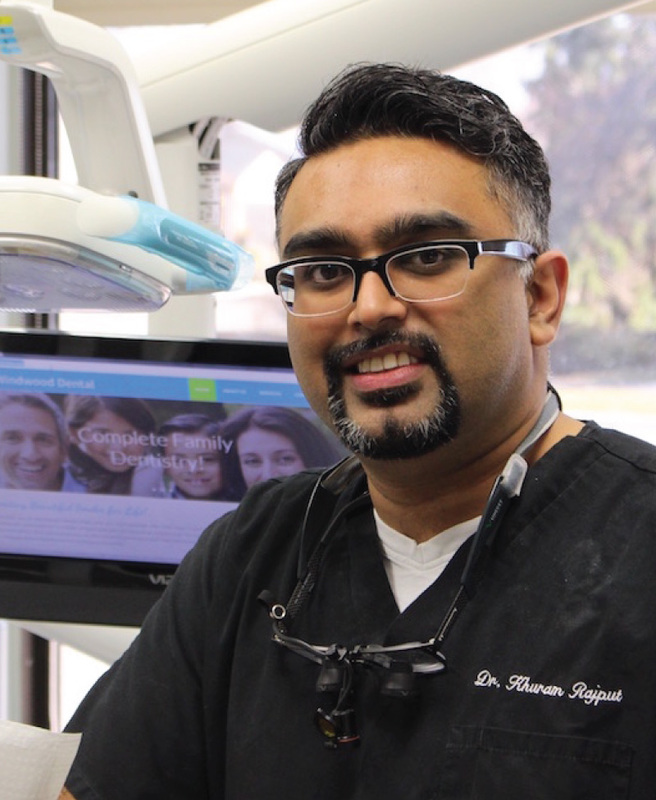 Dr. Rajput is constantly updating his dental education by enrolling in many dental lectures and conferences and seminars. 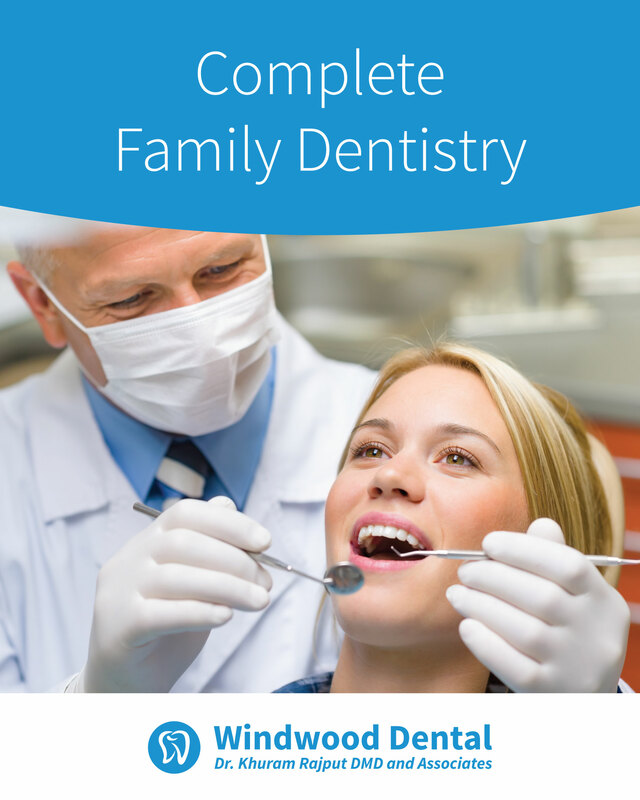 He is active in local and national dental groups such as, the Ontario Dental Association, the Canadian Dental Association, the Spears Education, Dentaltown, and the Academy for General Dentistry. Dr. Rajput resides in Mississauga with his beautiful wife Seher and their 3 year old son Musa. DUring his spare time, he enjoys working out, reading books, and cheering on his Winnipeg Jets! Dr. Shireen Musaddiq graduated from the University of Winnipeg with her Bachelor of Science in Biochemistry (2000). She continued on to receive her Doctor of Dental Medicine Degree (D.M.D.) from the University of Manitoba Faculty of Dentistry (2006). After practicing in Winnipeg for 2 years, Dr. Shireen and her family moved to Ontario in 2008. Now settled in Oakville with her husband and two children, she spends her spare time cooking, painting, practicing yoga and spending time with her family. 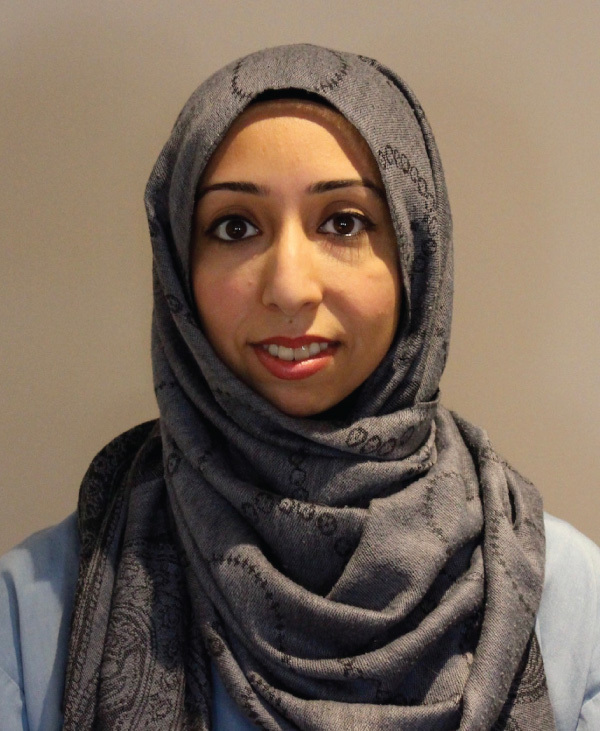 Dr. Shireen is registered with the Royal College of Dental Surgeons of Ontario (RCDSO) as a general dentist and is a member of the Ontario Dental Association (ODA). 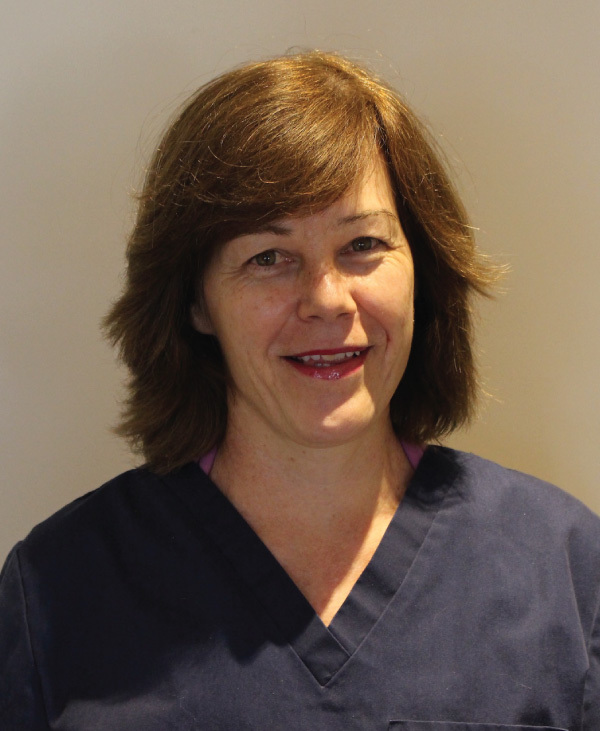 Gail has been part of the Windwood Dental Clinic team since 2008 and is our Office Manager. She is one of people who will greet you with a smile as you enter our office. Getting to know people as they come to our office is something she considers an honor and pleasure to be able to do. She graduated from Dental Assisting at Career Canada in 1980. Gail brings over 30 years of experience and knowledge to the Clinic. When Gail is not working she enjoys watching hockey, reading and spending time with family and friends. Neelam graduated from the Dental Hygiene program at Oxford College of Arts, Business and Technology in 2011. 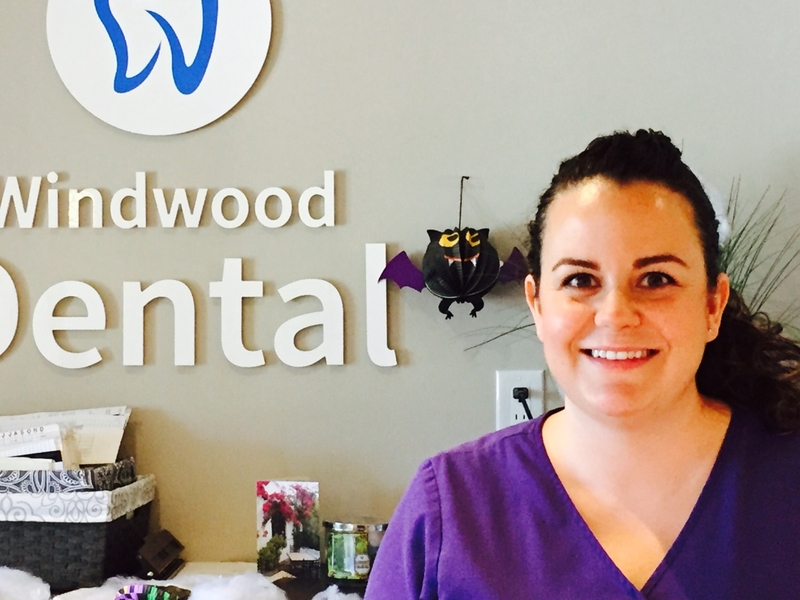 She has been part of the team at Windwood Dental since 2013 and is dedicated to helping patients maintain their healthy smiles by providing preventative care for their oral health. In her free time, Neelam has many hobbies, including the craft of making jewelry. I was born and raised in Mississauga and have three sons who are now grown up and on their own. My hobbies are gardening and baking and I also enjoy the outdoors. When time permits, I like new challenges such as archery and rollerblading. Art is also a passion of mine and I paint when the mood strikes me. I am a Level ll Dental Assistant and have front office skills and training. On Saturdays you will find me at the reception desk enjoying a change of pace. I have been working for Dr. Rajput for four years now and have watched our office expand in space and also have added new staff. Our dental team take a great deal of pride in their work and which, hopefully, will lead patients to take better care for their teeth. It is wonderful working here. 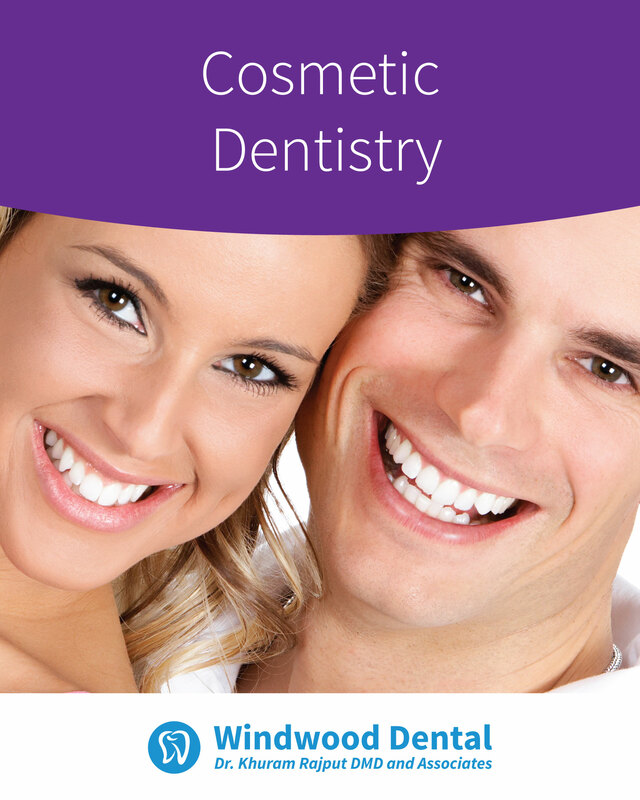 We offer new types of procedures as Dr. Rajput continues to improve his dental skills. We all take time out to take dental upgrading courses which brings new options for our patients. 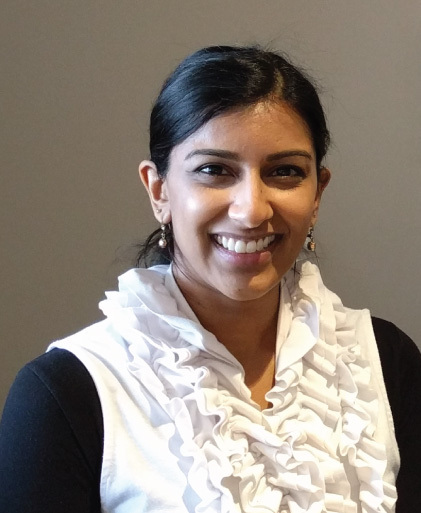 Nadia Choudhry has been a part of the Windwood Dental team since 2012. Having joined the dental field in 1999, she quickly realized that she was passionate about working with patients to help them achieve a beautiful smile. She graduated from the Dental Hygiene program at Oxford College of Arts, Business and Technology in 2008. She was awarded the Golden Scaler Award to reflect her level of outstanding clinical skills. This award not only demonstrated her commitment to providing comprehensive care for her patients but also the utmost level of professionalism. 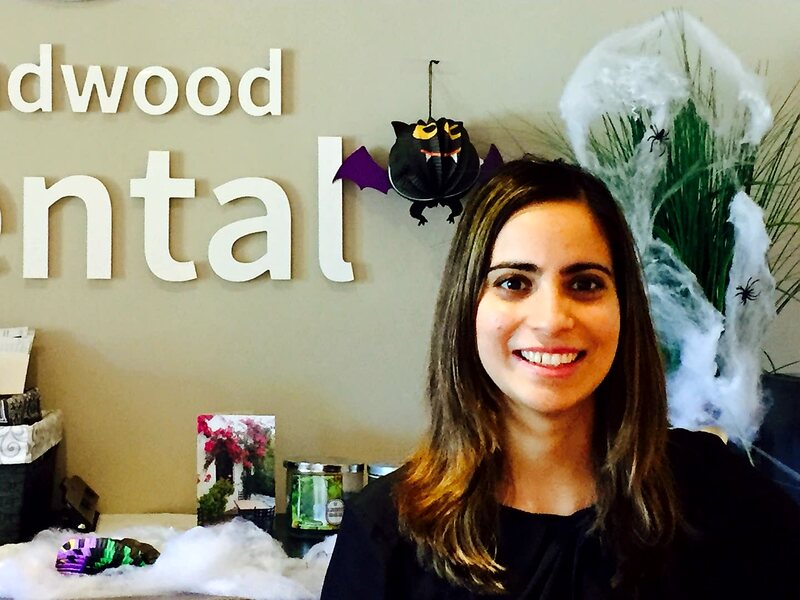 Working with Windwood Dental has provided Nadia with an opportunity to achieve her personal and professional goals while working with a team that values the same commitment to oral health as her. Nadia, a mother of four, enjoys drawing, cooking and spending time with her family. 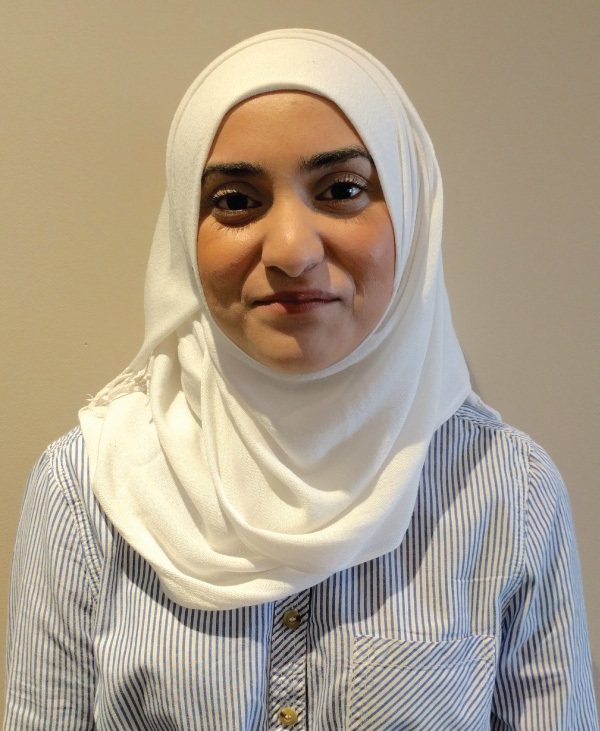 Amna Shahabuddin graduated from the University of Toronto in June 2014 with a double major degree in Human Resources and Industrial Relations and Social Sciences. As well as a minor in Women Gender Studies. Amna completed her Certification in Fundamental Project Management and International Project Management at the University of Toronto in 2011. I have extensive customer service and administrative skills in various sectors such as banking (TD CANADA TRUST) and the University of Toronto. 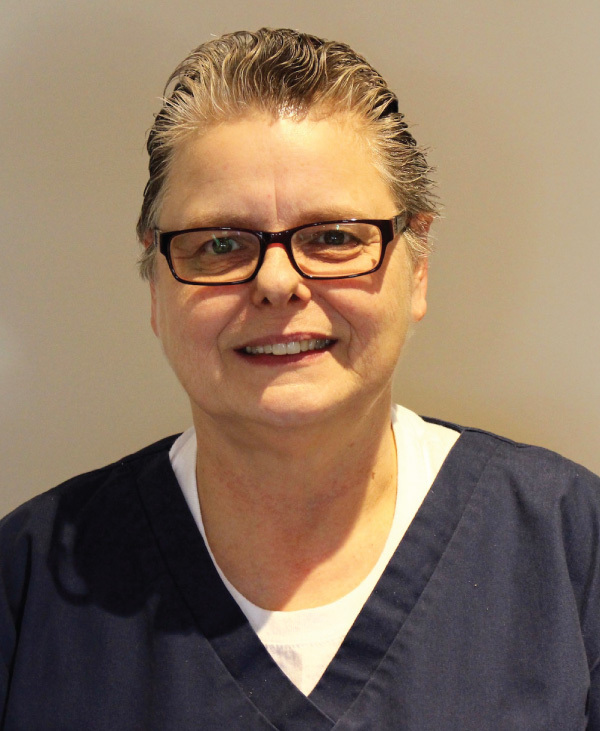 My recent position as Patient and Hygiene Coordinator at Windwood Dental Office has exposed me to promote quality, comfortable dental care for patients in a stress-free, safe environment. Amna joined Windwood Dental in August 2016. Amna directly contributes to the team with her enthusiasm and friendly personality. When Amna is not working, she enjoys her free time being involved in Media events and playing sports like cricket. Jennifer graduated from Oxford College with a diploma in Dental Hygiene in 2009. 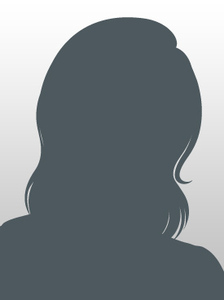 She is an active member with the CDHO and ODHA. Jennifer has been in the dental industry since 2003 when she graduated from George Brown college with a diploma in Dental Assisting Levels 1 & 2. 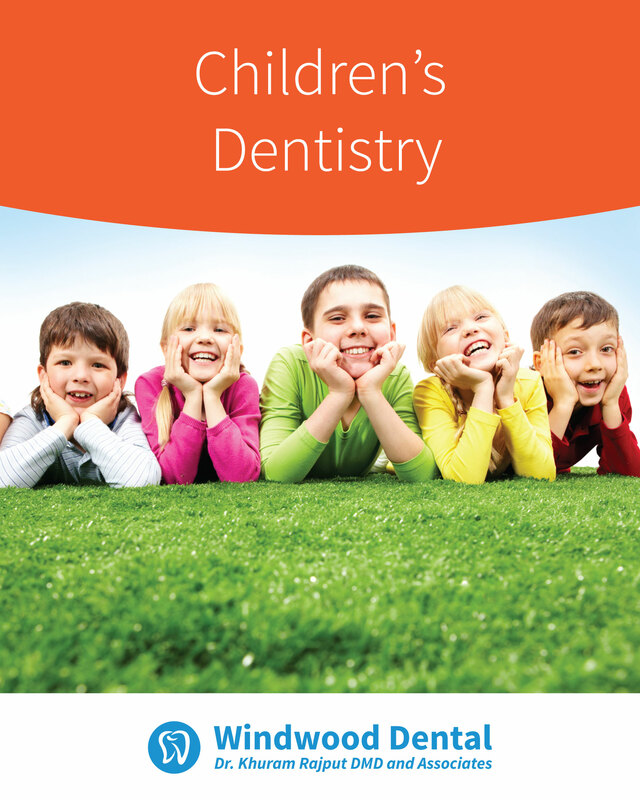 Jennifer brings experience from working in specialty offices such as orthodontics and pediatrics. She has been a part of the Windwood Dental team since 2010 and loves getting to know existing and new patients and their families. Jennifer continues to increase her knowledge in the ever changing field of dentistry with continuing education courses. Jennifer enjoys country living in Hillsburgh with her husband Chris, sons Jacob and Max and their boston terrier Stella. Shes loves spending time outdoors by the pool, backyard fire and hiking. Hello my name is April. I graduated from Everest Collage in 2011 were I finished chairside assisting and my intra oral dental assistant courses. I have been working at Windwood Dental for over a year now and I love it. Working with amazing staff and helping to make all patients feel welcome and relaxed. © 2015 Windwood Dental. All Rights Reserved.